Cefalù is a beautiful and historic seaside town situated at the center of the northern coast of Sicily, right under a rocky promontory called ‘Rocca‘. The town is known for its beautiful sandy beaches and for its authentic historic look that make it one of the greatest seaside resorts in the region. Its origins probably date back to the fourth century. a. C., but it was only under the Norman domain that it grew in great splendor with the expansion of the urban structure and the building of the Cathedral, commissioned by King Roger II. 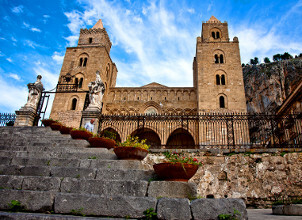 The Greeks named Kephaloidion (head, cape), the shape of the Rocca that dominates it, a term which in the local dialect became Cifalò and then in Cefalù. The Cathedral, built in 1131 by Roger II, is one of the finest examples of art and architecture in Norman Sicily. The refined façade dates back to the 12th century, the grand interior has three naves and mosaics on a gold background that decorate the walls and ceiling which also inspired those of the equally famous Dome of Monreale, near Palermo. Along the main street, several other religious buildings including the Church of Purgatory (with a baroque portal), the church of Santa Maria della Catena (facade of stone and bell tower built on ancient megalithic walls), and the Osterio Magno, former palace of King Roger. In the Museum Mandralisca are exposed archaeological collections and art collections of the last century by Baron Enrico Piraino di Mandralisca. 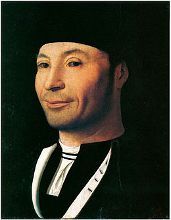 You can admire fine Liparoti finds from the Bronze Age and paintings of the Sicilian school of the XV-XVIII century, including the famous Portrait of an Unknown Man (1470), a masterpiece by Antonello da Messina. Remains of the fortifications that once encircled the city and the old fishing village are also considerable. Interesting to visit is also the Bastion Marchiafava. On the Rocca, which overlooks the city and offers impressive views and sunsets over the rooftops of the city, are the Temple of Diana (5th century BC) and the ruins of the Cefalù Castle (XIII century). The higher part of the Rocca is all surrounded by castellated walls, part of the ancient fortification. Last but not least, the Medieval Lavatory, recently restaured, where ladies used to wash their clothes taking advantage of the continuous flow of water of river Cefalino. Near Cefalu, in the middle of a wood, is worth a visit the 17th century Sanctuary of Gibilmanna and the adjoining museum “Brother Giammaria from Tusa” in which a section has been set up with anthropological materials on traditional activities of the Madonies. Cefalù is also a good reference point for restaurants, despite the growing number of touristic fast food you can still find several good places to eat tipycal and mastery cooked Sicilian food. Thanks to the geography of Cefalu, many of these good restaurants offer also some of the most unforgettable views of the sea and the town directly from their terraces! Along the town center you will also find several “Enoteche” (Wine shops) where you will be able to sit and enjoy some of the finest Sicilian wines. Campofelice Di Roccella, very close to Cefalù, is rapidly growing tourism-wise thanks to its long and sandy beaches and it’s proximity to Cefalù. The town, relatively young compared to Cefalù, offers a variety of services and amenities, such as supermarkets, banks, post office, shops, and it’s quite animated during the summer with open shows in the main square and entertainment along the streets of the town center almost every evening. In summer there are also several cultural activities, expositions and concerts held by the Roccella, the ancient Norman tower located right on the beach! Campofelice’s beach-side is one of the largest in the region, with more than 2 Km of beach flanked by a “promenade” where during the summer a variety of bars, cafes, ice cream vendors and restaurants animate the evenings. Campofelice, besides its beaches and the many holiday villas available in it’s territory, is also often considered a perfect starting point for those who come to Sicily to discover the island. The proximity of the main Sicilian motorway junction (Buonfornello, directions to Palermo, Agrigento, Siracusa, Messina, Trapani, Catania, Enna, etc.) at only 4 Km from Campofelice, makes it easy to organize day excursions. Campofelice is also served by trains and local buses so a car is not always strictly necessary although advised if you need more freedom. 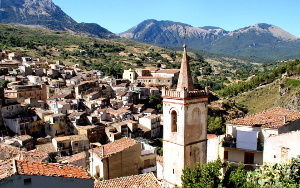 Cefalù is at only 10-15 minutes and Palermo at only 30 minutes, either by train/bus or by car. 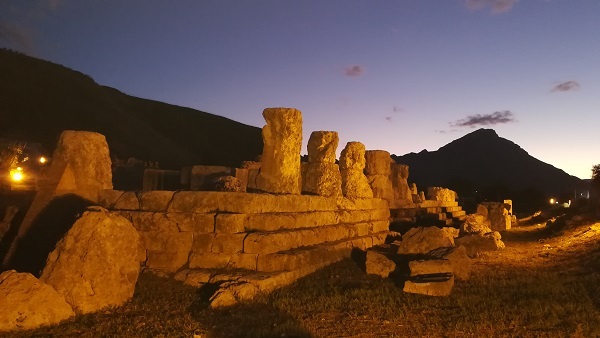 At only 5 Km Campofelice is the archaeological site of the ancient Greek city: Himera and its museum which preserves archaeological finds excavated both in the territory of Himera and the nearby areas. There it is also possible to see the ruins of the Tempio della Vittoria (Temple of Victory) and traces of the original houses and the ancient town roads. You can find out more about Himera here. For car racing lovers, the roads crossing Campofelice and those connecting the town to Collesano and Cerda are part of one of the oldest and most famous car race circuits, the Targa Florio, which runned from 1906 to 1977 along the Madonie’s roads and featured the elite of international pilots and cars such as Porche, Mercedes, Ferrari, Alfa Romeo, and so on… There are 2 museums dedicated to the famous race, one in Campofelice and the other in Collesano. Roccella Tower, an ancient watchtower/lord residence dating back to the middle-age, recently restored and currently used as exhibitions venue, and the ruins of the old town surrounding it. The Natural Park of Madonie, covering the massif of the same name, lies just on the south, between the rivers Imera and Pollina. Covered by thick forest mantles and characterized by interesting geological phenomena, home to more than half of the Sicilian plant species, and in particular most of those present only in Sicily (such as the endangered Abies nebrodensis, in the Lady of the Angels valley). 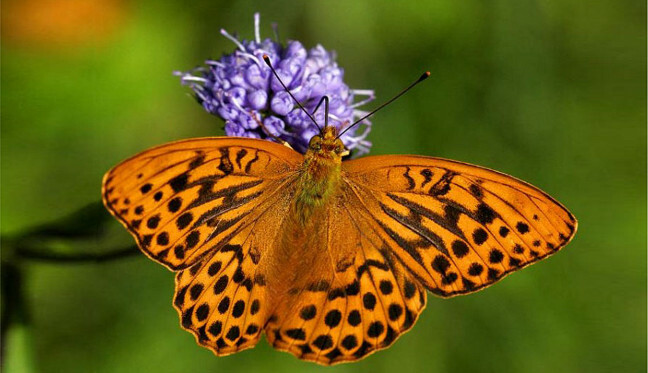 The large fauna consists of more than half of the species of birds and more than half of the invertebrate species in Sicily, among these are foxes, herons, hares, wild rabbits, worms, wild cats, martes, real eagles, wild boars, fallow deer, peregrine falcons, kestrels, buzzards, tawny owls, owls, lizards, geckos, water snakes, vipers, frogs, and many other species. Campofelice Di Roccella, dubbed “The Door of the Madonie” is located right at the border of the park which extends in the municipalities of Caltavuturo, Castelbuono, Castellana, Cefalù, Collesano, Geraci Siculo, Gratteri, Isnello, Petralia Soprana Petralia Sottana, Polizzi Generosa, Pollina, San Mauro Castelverde, Scillato, Sclafani Bagni. These small villages, located radially around the central massif, are rich in history and there are many places that have yielded archaeological finds. At the same time, these centers have been strongholds with the Arabs and the Normans, and eventually with the Ventimiglia family. Quite extended is also the network of trails that allows you to discover the natural beauty of the Madonie. You can read more about the Park of Madonies here. Aqua Park between Campofelice and Cefalù. The Targa Florio museums in Campofelice and Collesano. The Himera Museum and Temple near Campofelice. Quad excursions in the Park of Madonie. Adventure Park in the Park of Madonie (Petralia).